Tuscany and tradition the olive harvest. Tuscany is certainly famous for its town and artistic wonders, but when you say "Tuscany" you imply much much more. 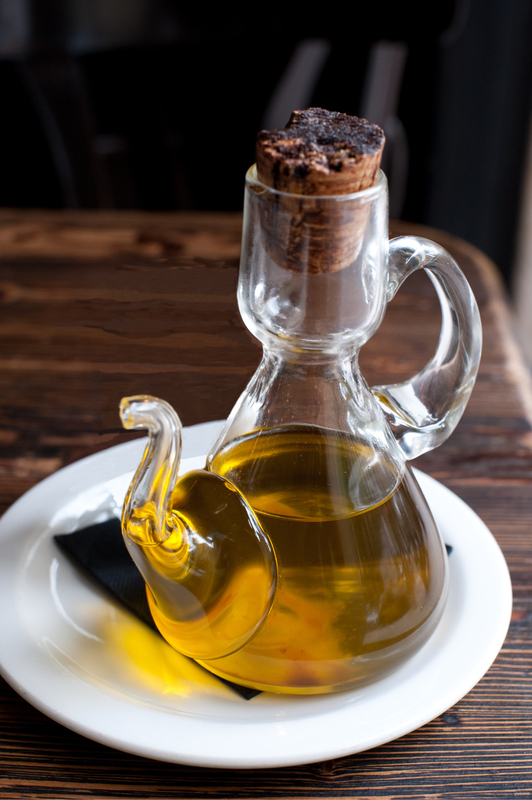 What really characterizes Tuscany is its territory, its hills, its expanses of vineyards and olive groves. However, the richness of this land is not only scenic and tourist potential, when you talk about the Tuscan countryside you talk about people who work there, who care and who produces culinary excellences. There is an exuberant world of activities that revolve around productivity and agricultural economy of Tuscany. And this is the same since the most remote past. 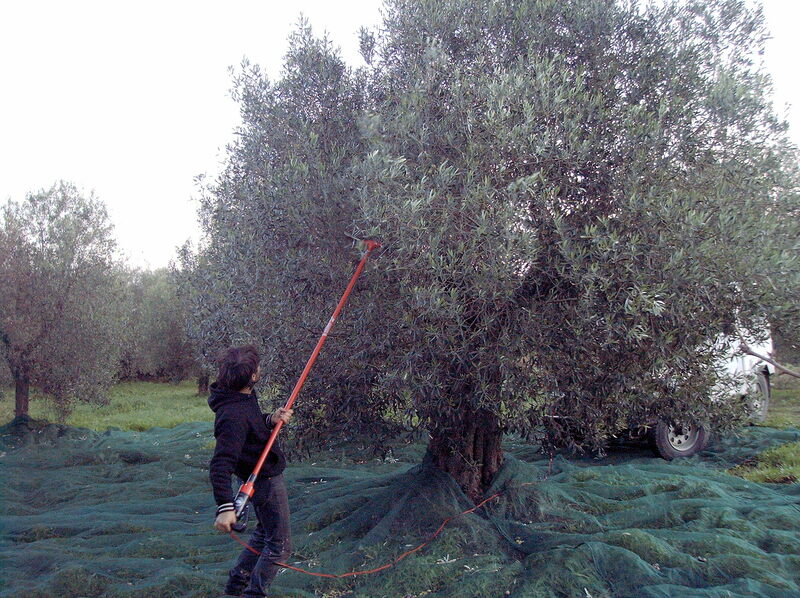 The olive harvest is one of the most traditional events of November. 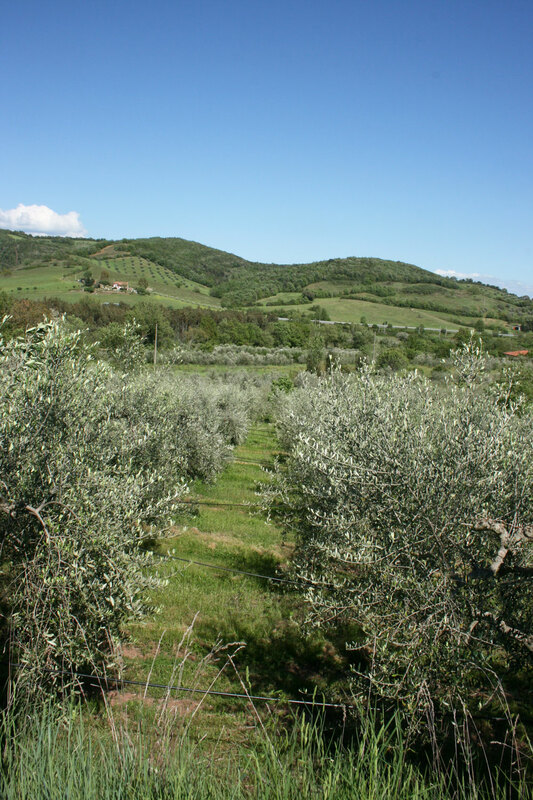 The exact date of the olive harvest changes depending on the area of Tuscany, the varieties of olives and the climate that has taken place in the summer which has just passed. 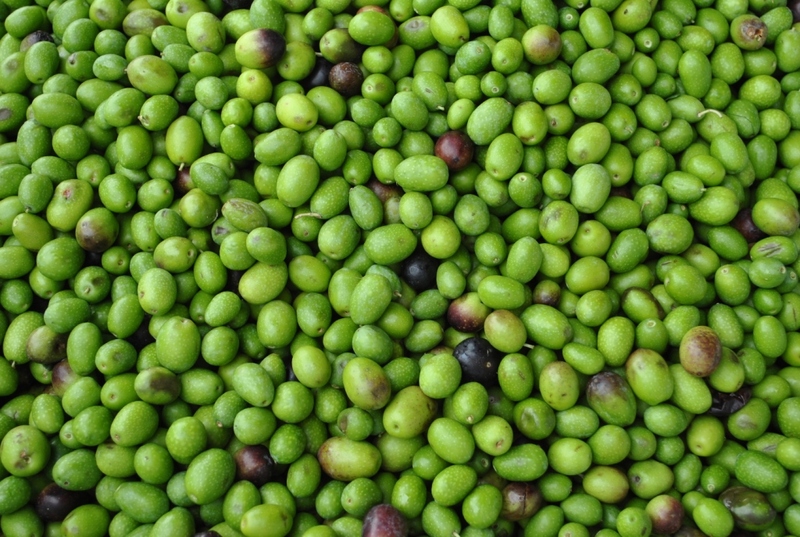 Normally, the olive harvest begins in the first week of November and lasts until the middle of December, but in any case takes place before the fall of ripe fruit, when the olives have reached the maximum size, and the pulp begins to lose a little of its consistency. This allows to collect the highest number of olives per plant and obtain the maximum yield of oil while maintaining the high quality. Normally from every 100 kg of fruit are obtained 16 -18 kg of oil, large amounts of labor are needed, in fact, the mechanized harvest is difficult and complex, often unachievable, either because of the terrain, and of the plants. 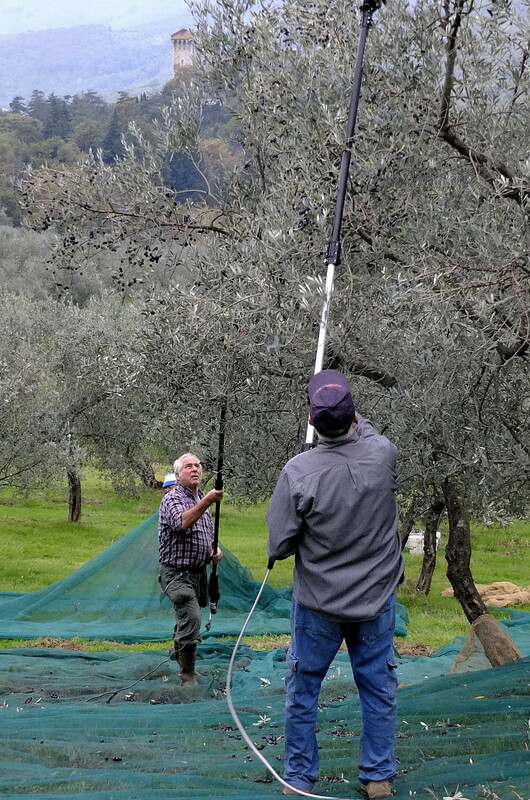 This means that in November all the olive groves, from those of large oil producers to those of the smaller farms are populated by families, helped by friends and laborers engaged in the exact same harvest to which the hills of Tuscany assist from centuries. The harvest is often performed with the same techniques and with the same simplicity of the past: very hard work with baskets and towels. And according to tradition, lunches and snacks take place in the olive groves, with cold cuts, pecorino cheese and, of course, strictly Tuscan red wine. 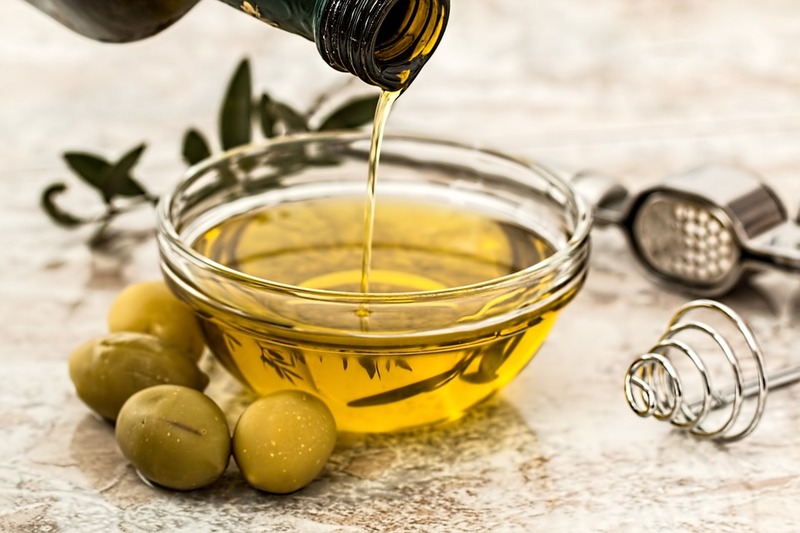 After the harvesting, olives are taken to the machines that perform washing and cleaning, then grinding, and finally in mills, the oil extraction.